Ever felt like you needed to talk to someone, but you didn’t quite know how to express yourself? Or – maybe you had the right words put together in your mind, but struggled to find the courage within to say it out loud. We’ve all been there. It’s not healthy. Your mind and body can only hold in those bottled up emotions for so long until you feel like you are going to explode! The hardest step is often the first: initiating the conversation and opening up. 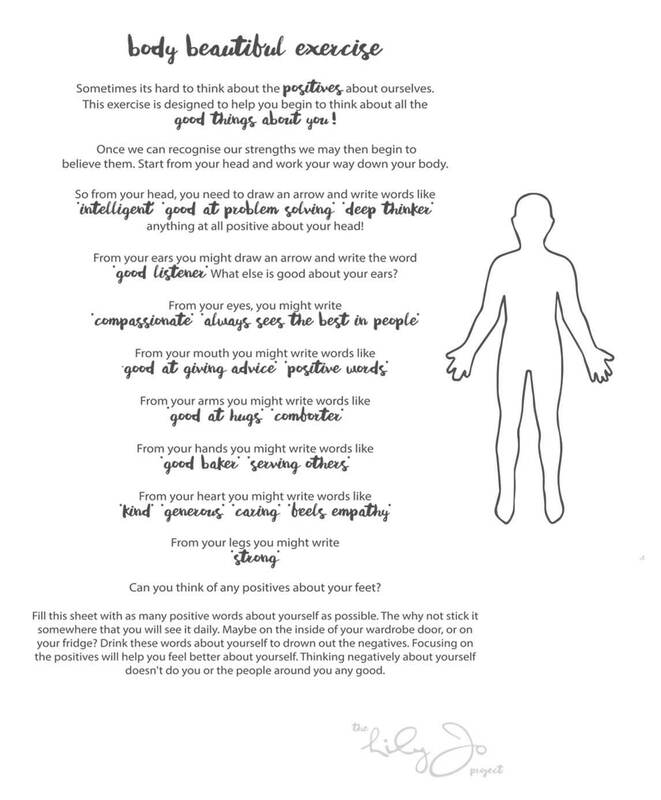 That’s why this year, in recognition of “Time to Talk Day” on 7 February, we thought it would be helpful to ask our friend and therapist Emma Browne for some advice on how to approach these tricky conversations and open up about how we feel. Q: Do you have any tips for helping people to open up and talk about their feelings? A: “Being willing to open up and allow yourself to be vulnerable with others is one of the kindest and healthiest things you can do for yourself. However, it takes great courage. “Try to avoid the natural and automatic tendency to withdraw, avoid or numb those difficult feelings by becoming aware and tuning into how you are feeling. This takes practice and being more aware of yourself and your feelings. Q: Do you have any tips for how to approach tricky conversations? Q3: How can parents help their children to talk about feelings? Find time each week for a one-on-one activity with each child, and switch off your phone during these times! 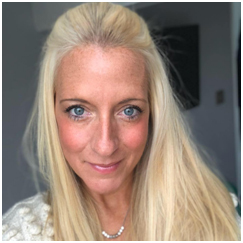 Emma-Jayne Browne has over 15 years of experience as a qualified child and adult therapist. 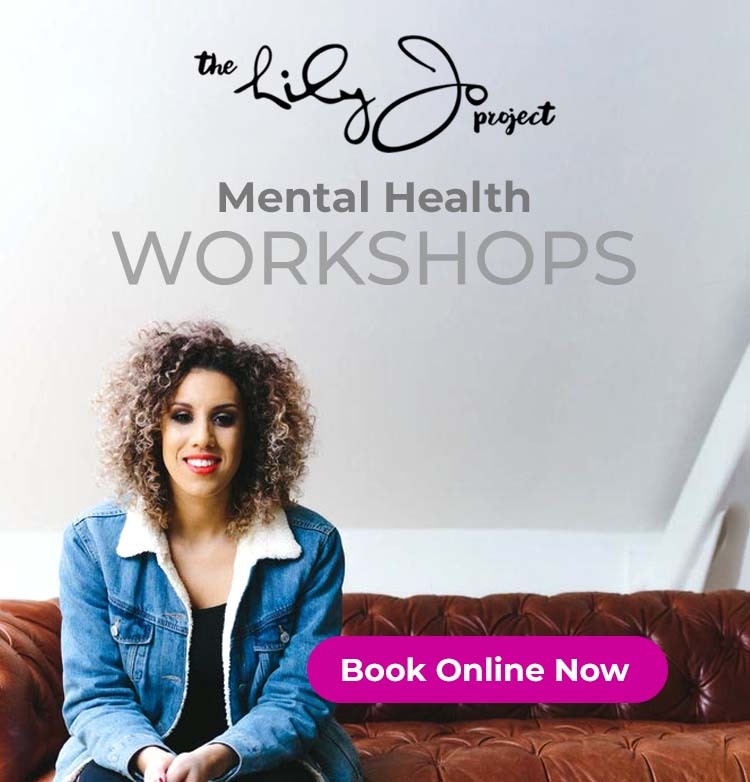 Possessing a Bachelor of Science with honours degree in Human Psychology along with postgraduate diplomas in both Play Therapy and Cognitive Analytic Therapy, Emma has used her academic background to help people struggling with their mental health. 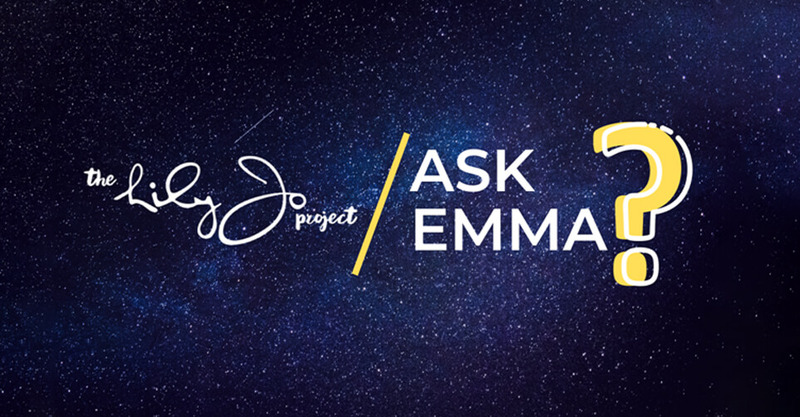 If you have a question for Emma, please reach out to us at: admin@thelilyjoproject.com.